Another son out of the Notice Me donor. 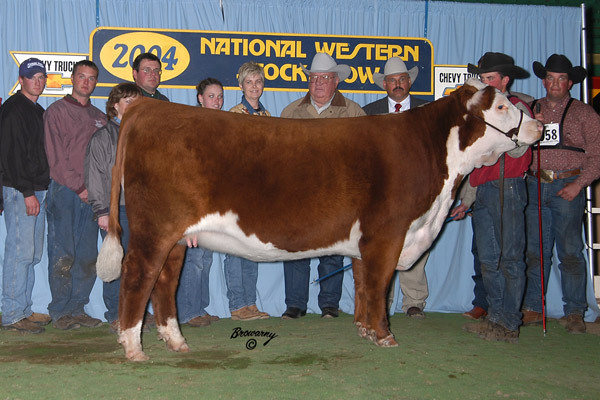 1319 is a herd sire for Iron Lake Ranch in Texas. This polled bull is really hard to fault and has tremendous muscle shape combined with extra extension and length. 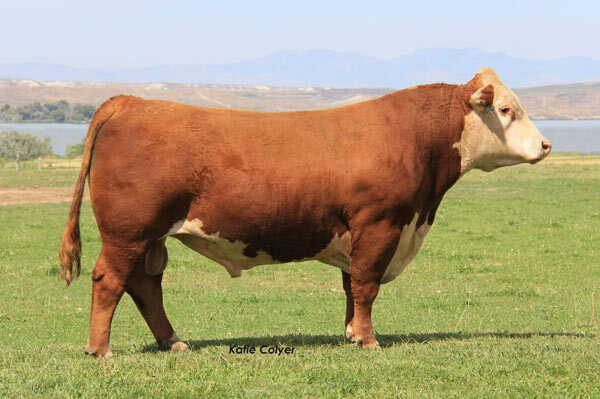 Super sound on his feet and legs and is one of the more attractive 19D sons you will see.